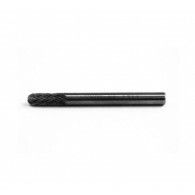 Souber Solid Carbide Drill. 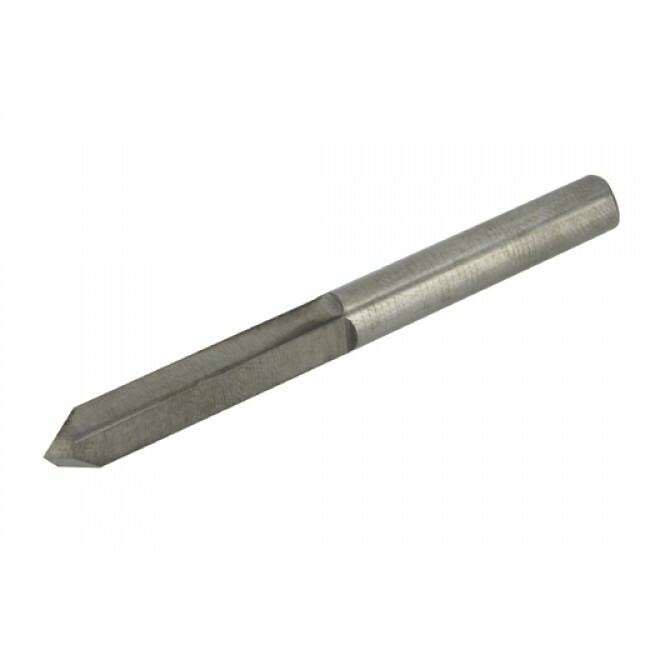 Effective on brass, nickel and hardened pins. Can also be used on armoured escutcheons.